Fully integrated in buffet systems, the InductWarm® 200 built-in solution brings keeping your dishes warm to aesthetic perfection. In the interplay with induction-compatible pots, such as our InductWarm® porcelain, your dishes come, through black opaque glass, into its own. 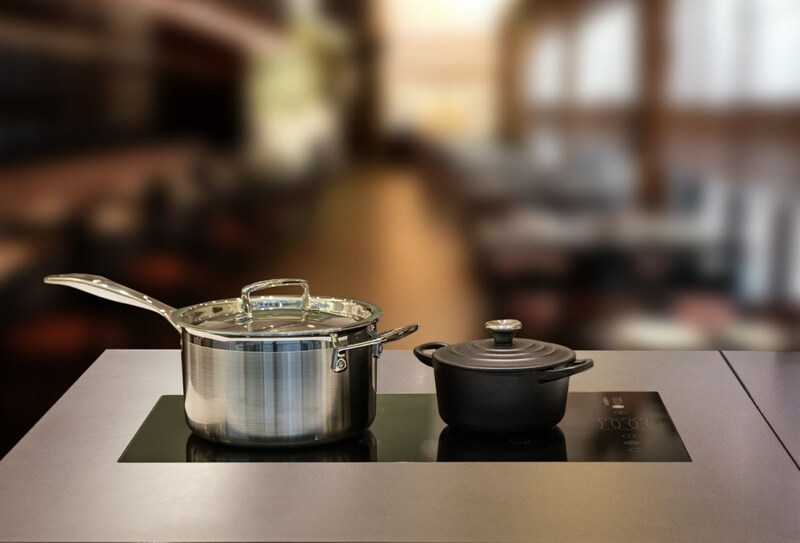 In addition modest marks define the optimal position for your induction-compatible pots. Using either the touch panel or the InductWarm® remote control, you can conveniently select one of four different temperature levels for each of the warming zone, guaranteeing the right temperature for any of your dishes. LEDs will indicate the current operating status at any given time. 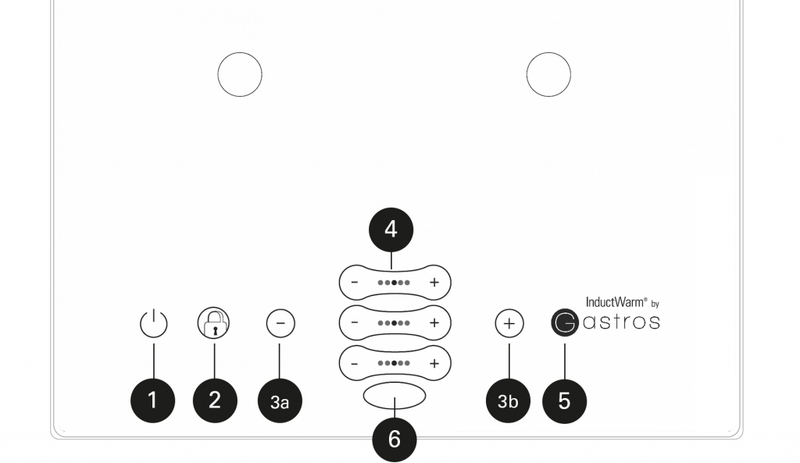 A single model of the InductWarm® built-in solution allows you to present dishes up to a maximum size of GN 1/1. The excellent energy efficiency enables you to operate up to three built-in solutions from a single 230V power outlet.